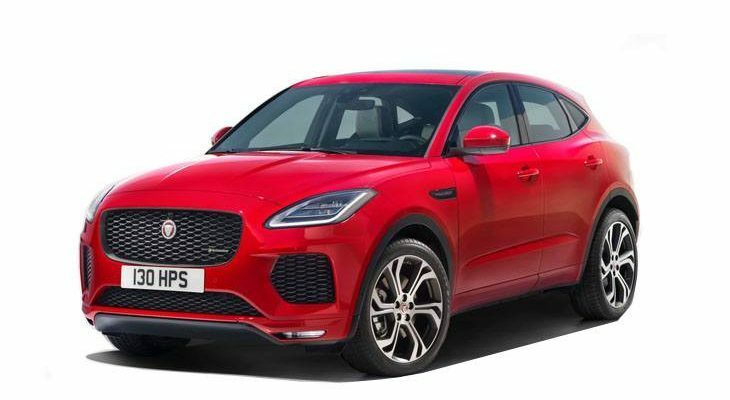 There are two ways you could get your new Lease jaguar e pace estate 5door – There is a chance we can source a brand new stock vehicle or you can have one factory built to your exact specification. A factory build will allow you to tailor your vehicle to the exact specification you want, however will take a little longer to arrive. You can customise your new Lease jaguar e pace estate 5door here by selecting your desired options, colour and trim on Lease jaguar e pace estate 5door leasing offers. Is this the first time that you’ve looked at Lease jaguar e pace estate 5door leasing offers ?